We are extremely proud to announce that we are winners of Best Interior Designer Sussex category in the prestigious Fashion and Lifestyle Awards. 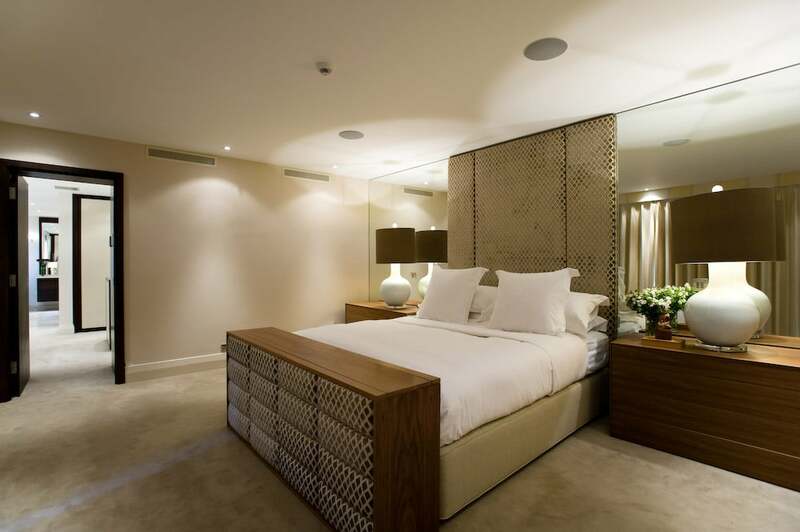 Recently we have completed an elegant home full of rich textures and bespoke designed furniture, the client, in particular, loves their new glamorous bedroom design. Emma puts her success down to Interior Folk’s belief that great design is about people, it’s about folk and Emma’s ability to get inside the hearts and minds – their personality, tastes, and aspirations. It’s about those living inside spaces and our desire to better reflect their stories, personalities and dreams. This approach provides a successful interior design service. “You need to be able to walk into your home and feel immediately comfortable.” says Emma. The Interior Folk design studio, is based in Sussex in the South Downs National Park. With nature as her inspiration, Emma brings to life tranquil, enduring and harmonious interiors to her clients. Beyond the design, Interior Folk brings you access to a world of bespoke furniture, curtains, fabrics and finishes that reflect your personal story in the spaces of your home. With a small team of support staff, clients at Interior Folk benefit from Emma’s personal attention as they make their interior design journey from inception to realisation.